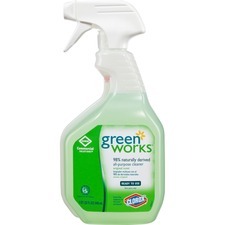 Biodegradable, eco-friendly multi-surface cleaner made from natural ingredients. 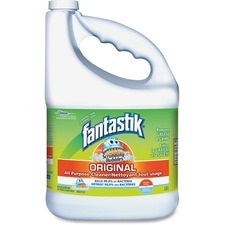 Liquid Cleaner.828 mL. 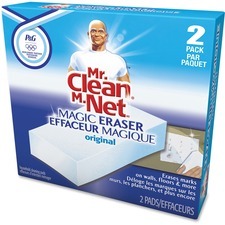 Removes set in dirt on stoves, refrigerators and other appliances. 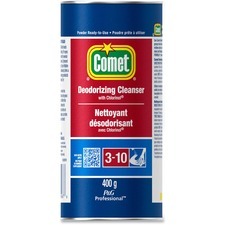 Cleans scuff marks and dirt from walls, floors and doors. Original.2/box. 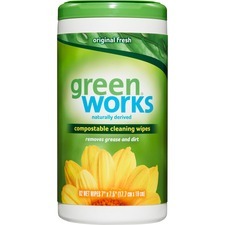 Biodegradable, eco-friendly cleaning wipes. Cleaning power derived from natural ingredients. 62 sheets/tub. Removes set in dirt on stoves, refrigerators and other appliances. 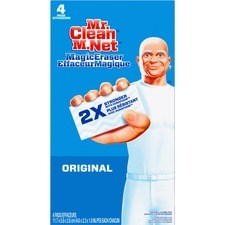 Cleans scuff marks and dirt from walls, floors and doors. 4/box. 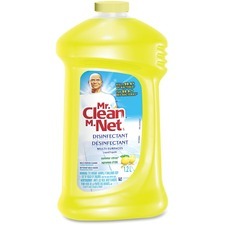 Use as a bathroom, kitchen, tile or stainless steel cleaner. Ammonia-free. Vinegar.765 mL. 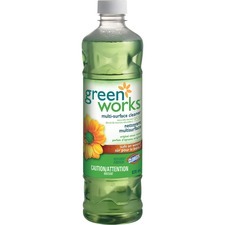 Removes grease, kills germs including the flu virus. 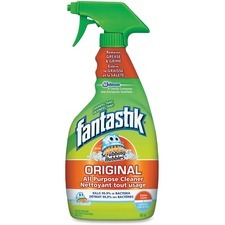 Cleans your surfaces with a streak-free shine. Lemon.946 mL.